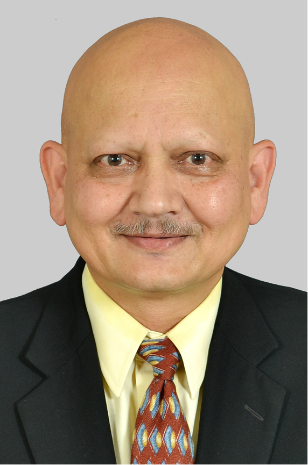 Albany, NY – October 16, 2017, Blasch Precision Ceramics, Inc., an Albany-based ceramic technology manufacturer, is pleased to announce that Mr. Uday N. Parekh will join Blasch Precision Ceramics to represent the company as Senior Global Director, Energy and Chemicals. In this role, Mr. Parekh will aid in the expansion of Blasch’s coverage within these industries, increasing the company’s bandwidth and technical knowledge, and enabling a closer customer relationship to facilitate the development of new technologies and solutions. Mr. Parekh has close to 30 years of experience in the petroleum refining and chemicals industries with several years leading the applications development and technical sales areas at Air Products. This includes his extensive expertise in oxygen enrichment and resultant critical environments in Sulphur Recovery Units (SRU), FCCUs and sulphuric acid, wherein Blasch offers leading edge products. His experience in hydrogen, derived from Air Products’ premier position in hydrogen supply, will help customers improve the reliability of their hydrogen and syngas manufacturing facilities through the deployment of Blasch’s StaBloxTM product line. In addition, Mr. Parekh was previously Vice President of Sales and Marketing at Goar, Allison & Associates, Inc. (GAA), a leading SRU technology licensor.